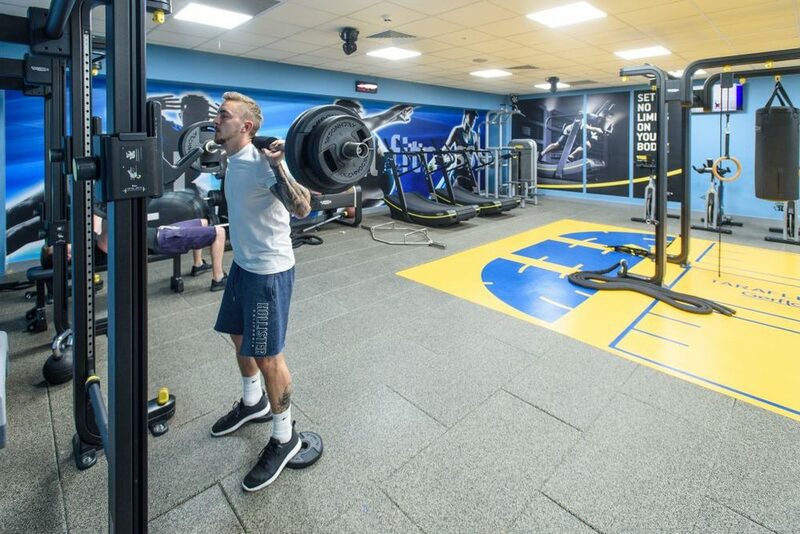 At the heart of our gyms are our passionate Instructors, who are on hand to help you to achieve your fitness goals; whether that’s working to maintain a healthy lifestyle, toning up, recovering from injury or illness, or training for your first event. 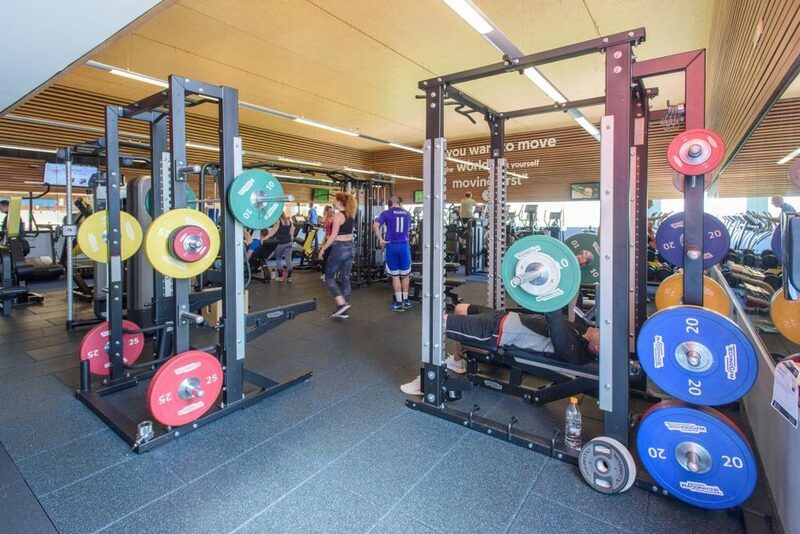 Our gyms are filled with some of the best equipment in the world. 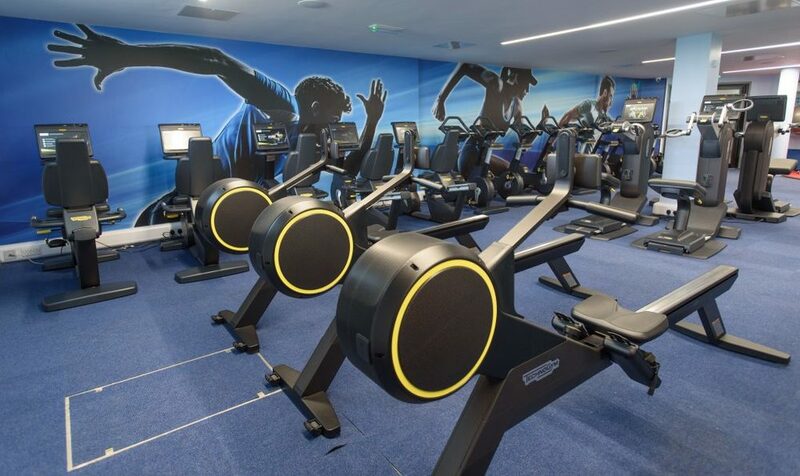 You can cycle, run and walk, skate, row, and climb all within our gyms. 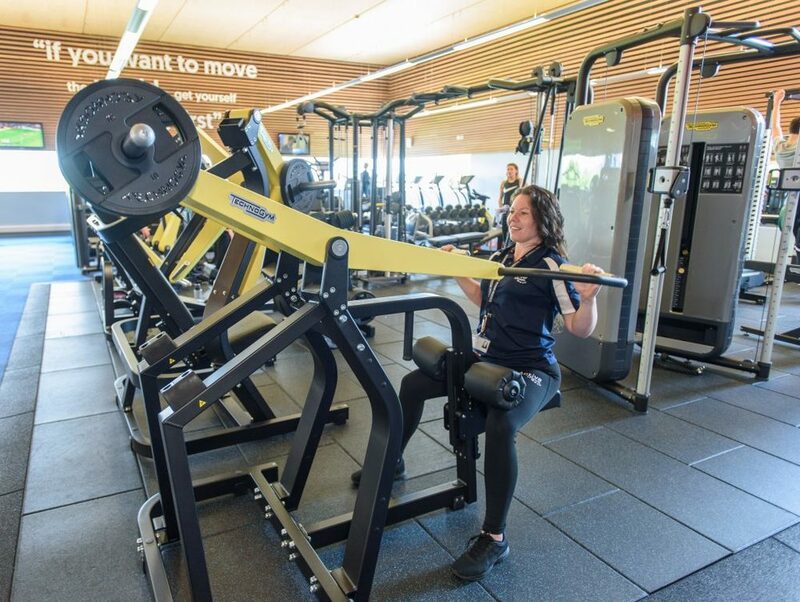 Whilst our wide range of free-weights and resistance machines can help build strength. 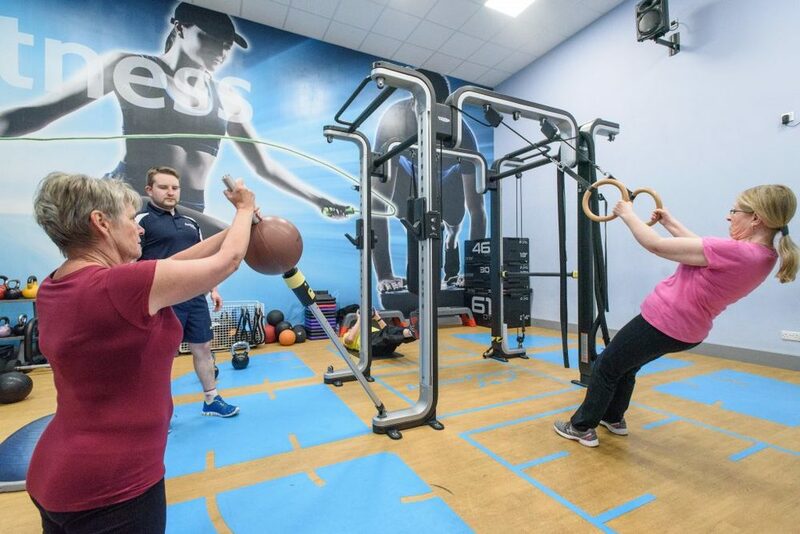 We also offer Functional Fitness at Bradley Stoke, Thornbury and Yate, and Kinesis zero-impact functional training at Bradley Stoke and Yate. 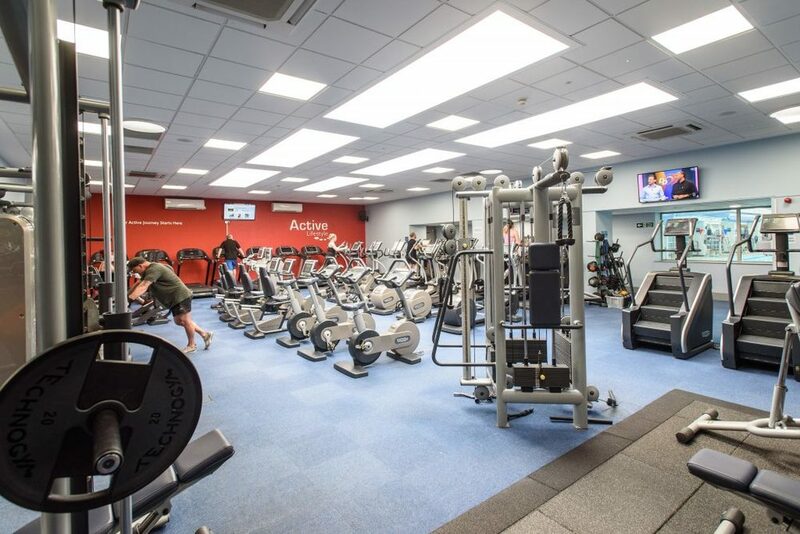 Should you choose to join Active, our Instructors will take you through an Active Activation in order to ensure you get the most out of your time spent with us. 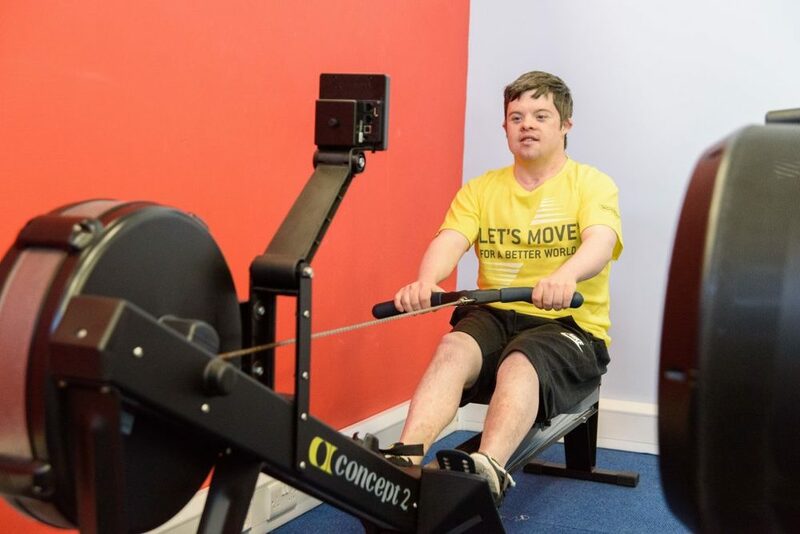 This includes developing a programme which incorporates a variety of activities both in and outside of the gym such as fitness classes and swimming. These are all included in your membership. 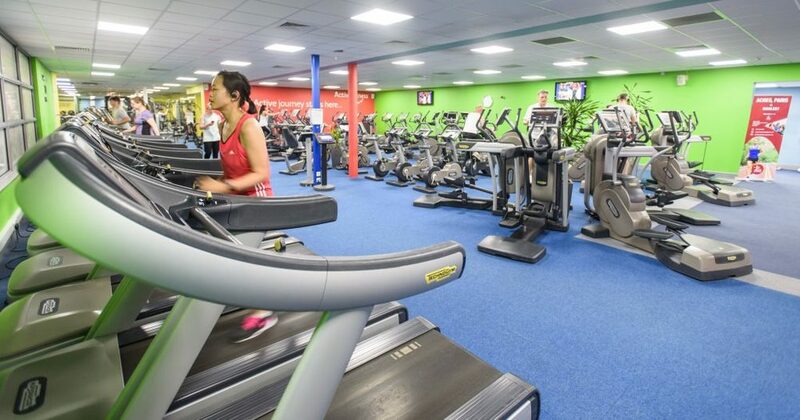 If you are new to exercise or would like to talk to someone to gain further insight into what we can do for you, why not give us a call or pop in for a relaxed chat. Our friendly Customer Service team are always on hand and can also take you on a tour of our facilities.